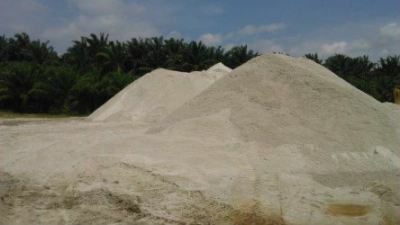 IPL Mineral Industrial Sdn Bhd - IPL Mineral Industrial Sdn Bhd is a graded silica sand manufacturer which is situated in Ulu Tiram, Johor. 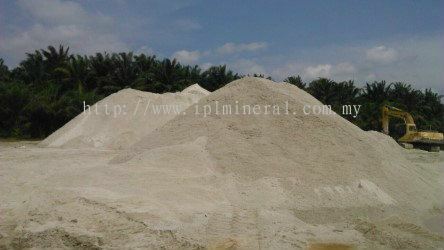 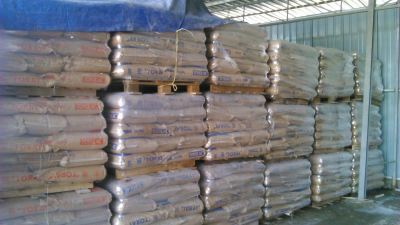 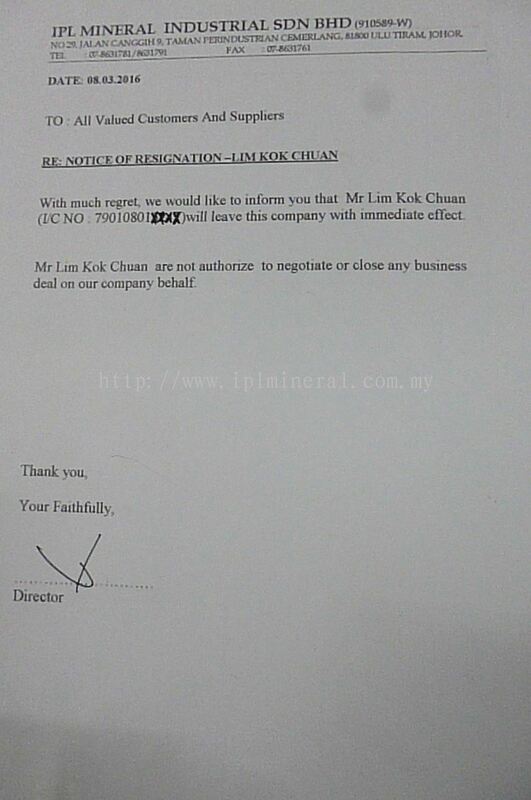 IPL Mineral Industrial Sdn Bhd is a graded silica sand manufacturer which is situated in Ulu Tiram, Johor. 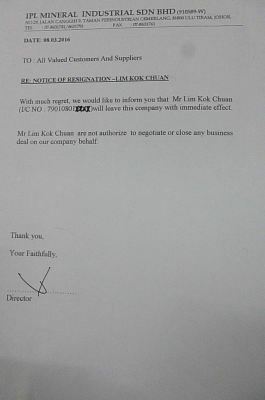 The company was formed in 2010. 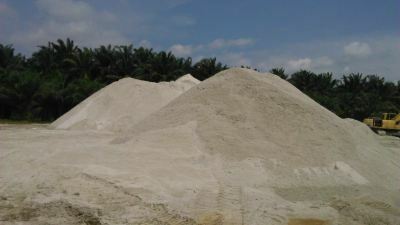 With two manufacturing sites, we currently produce 100000 tons of graded silica sand per year for Malaysia and Singapore market. We can produce up to 160000 tons annually in full capacity. 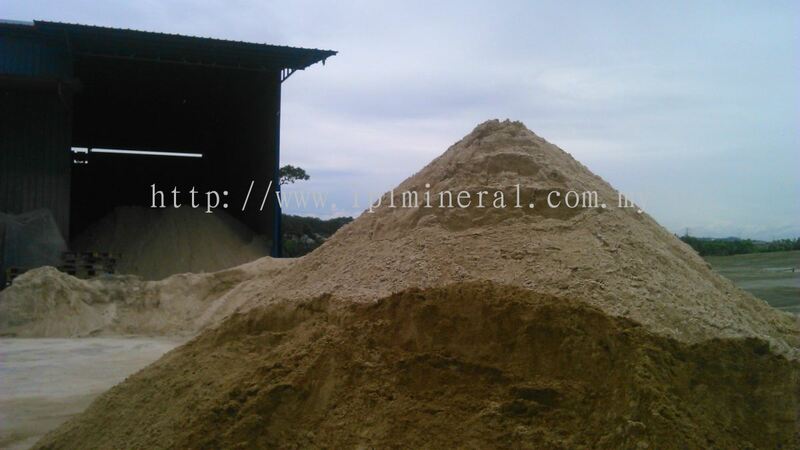 We aim to be a reliable regional leader in supplying grade silica sand. 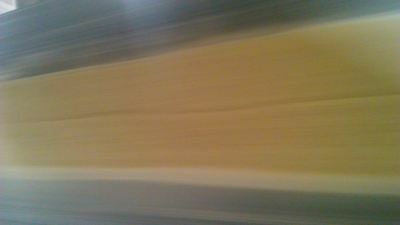 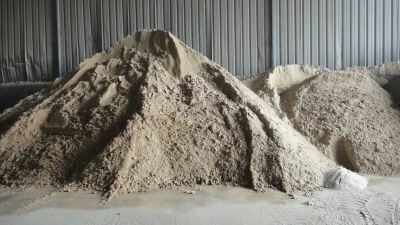 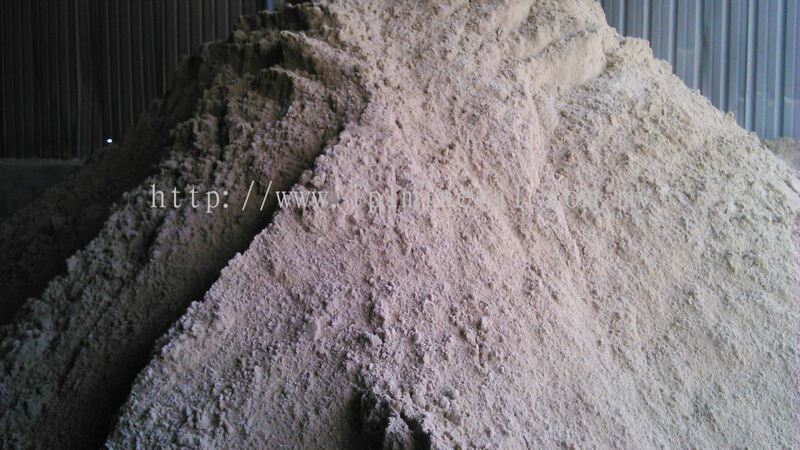 Our company has years of experiences and knowledge in manufacturing graded silica sand. 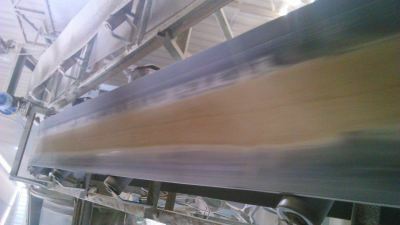 We guarantee all process are quality assurance and safety from investigating, improving the quality to the finished goods is completed. 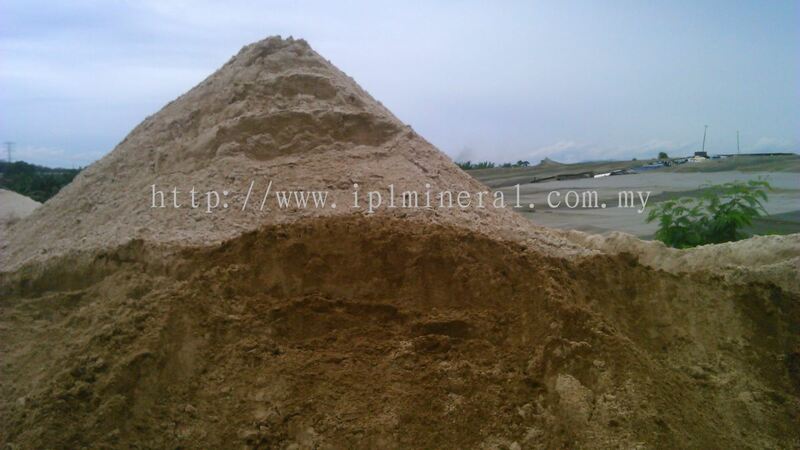 At IPL Mineral Industrial Sdn Bhd, we strive to bring the best products to you. 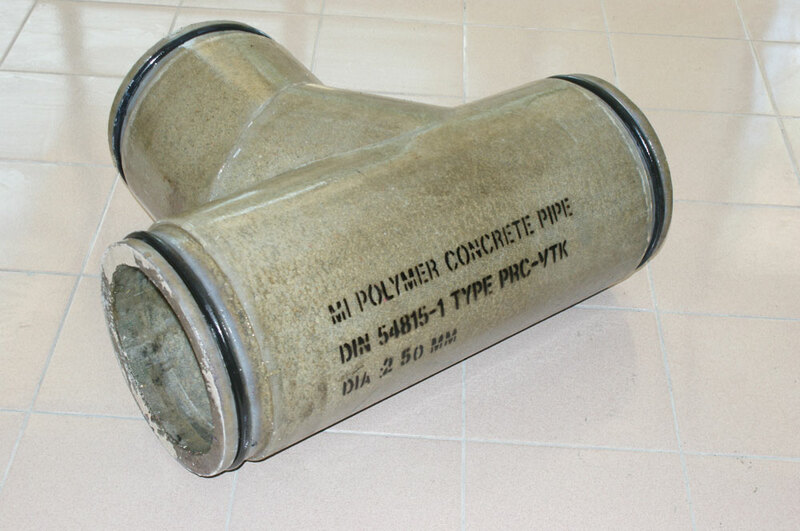 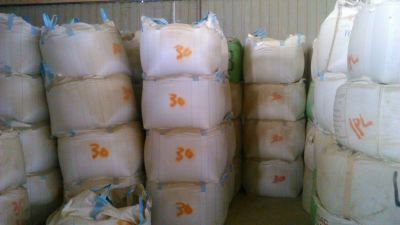 Our core product, graded silica sand is high quality and has been used in many industries such as construction, renovation, and water filtration, and other sectors. 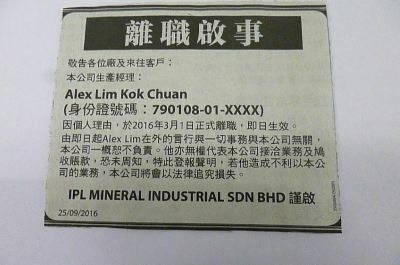 IPL Mineral Industrial Sdn Bhd added 1 News & Promotion. IPL Mineral Industrial Sdn Bhd Updated Company Profile — Home Banner. 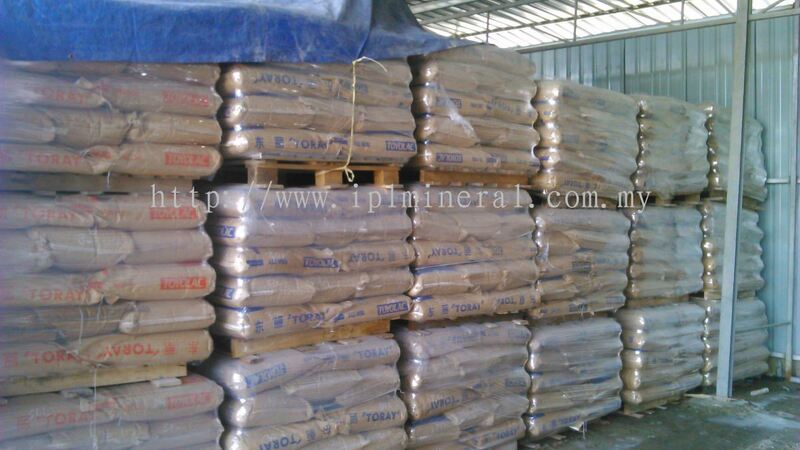 IPL Mineral Industrial Sdn Bhd Updated Company Profile — Topbar Banner. IPL Mineral Industrial Sdn Bhd added 4 new photos to the album. IPL Mineral Industrial Sdn Bhd added new photo to the album. 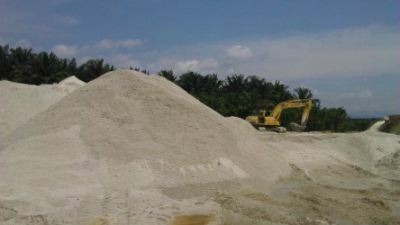 IPL Mineral Industrial Sdn Bhd added 3 new photos to the album. 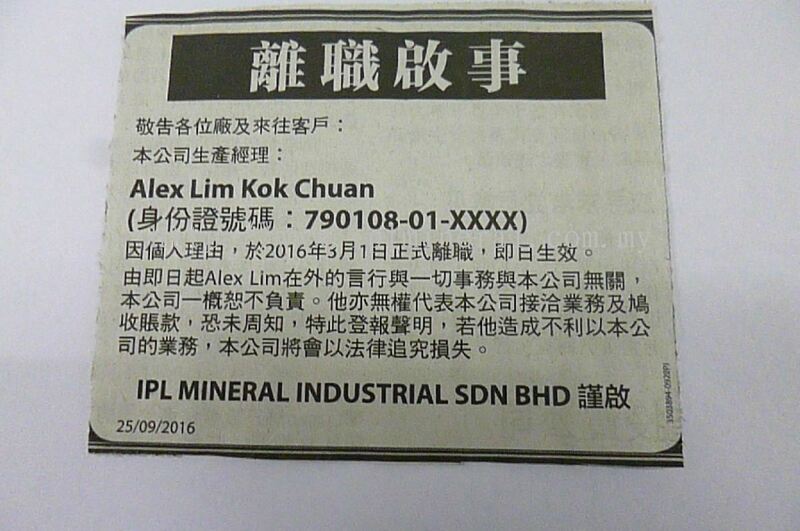 IPL Mineral Industrial Sdn Bhd added 1 Service.